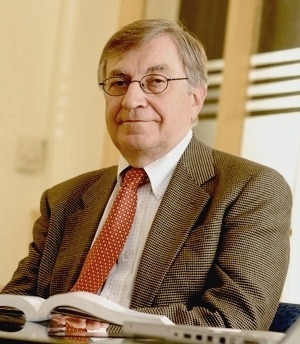 Elhanan Helpman is the Galen L. Stone Professor of International Trade at Harvard University and a Fellow of the Canadian Institute for Advanced Research. He holds a B.A. degree in Economics and Statistics form Tel Aviv University, an M.A. degree in Economics from the same institution, and a Ph.D. degree in Economics from Harvard University.